With our deep commitment to justice, what's stopping us?... UUs?... Could it be.... US? Go "over under around & through" in this intensive, fast paced, and whole-istic Anti-Racism Anti-Oppression program designed to equip people with frameworks, tools, and tactics to more accurately assess their social locations, build shared analysis, and begin challenging white supremacy within themselves and in their communities. Using a variety of resources, experiential exercises, caucusing, and group discussion, we explore aspects of identity, bias, power, and systemic injustice to develop a deeper understanding of, and powerful strategies to dismantle oppression, privilege, and oft-hidden barriers to inclusion, authentic relationships, and equitable alliances. Facilitated by a multi-cultural team to engage people from a broad range of backgrounds & experiences, together, we create a collaborative and empowering learning environment for us all, whether we've been in "the movement" for twenty minutes, twenty years, or (like most of us) somewhere in between. 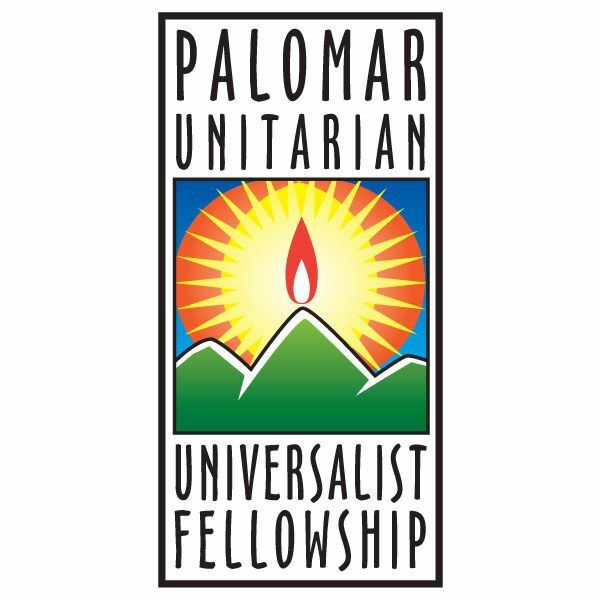 Last September, members and friends of Palomar UU Fellowship attended this workshop and it was amazing! Join us! This weekend training typically costs $100 per person. 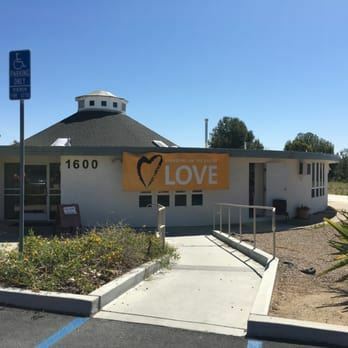 Due to a generous grant from the UU Funding Panel (Fund for Unitarian Universalism), ARE is able to provide this program to members and friends of the congregation for $60, offer a sliding fee scale, and grant scholarships to ALL who need them. This event does have limited capacity, so please don't wait too long to sign up if you feel called to do this work. Please Note: We recognize that some folks who attended in September may wish to attend again, and we'd love for you to join us! In order to give priority to first-time participants, we invite you to first register for the waitlist here. If there's space available, we'll contact you with an invitation.